Ebook: Amazon, Kobo, Nook and Smashwords. 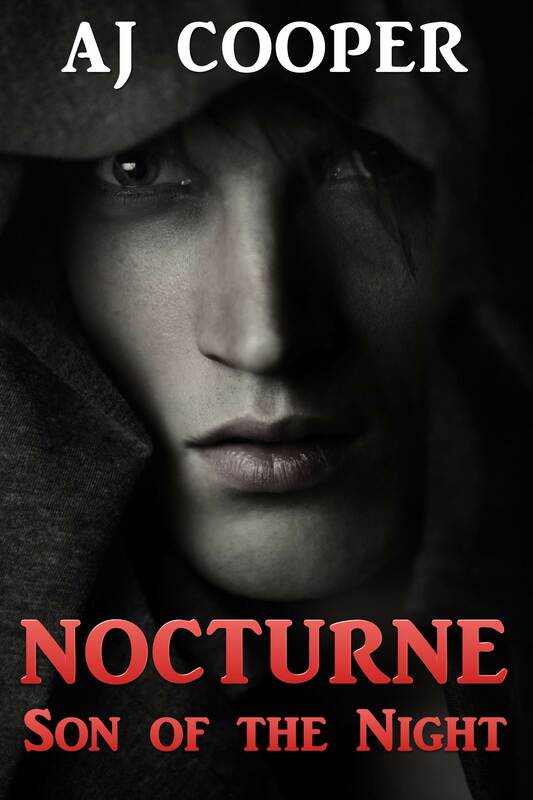 Nocturne, one of those descendants, doesn’t fit in with the other Druen. He has a heart for humans, something not well respected in his society. One winter night this “weakness” gets the best of him when he kills his neighbor to save a human slave. Forced to leave his life behind, he begins a world-spanning journey in pursuit of his true home. His search will take him from the frozen wilderness to the great Elven cities and beyond, perhaps even into the realms of humanity.